With only 7 games remaining in the regular season, Jeremy Lin’s time to convince Coach Nurse to give him a meaningful playoff rotation might be running out. 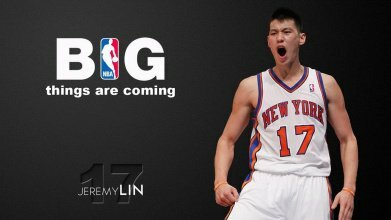 He will need a touch of Linsanity miracle that he created back in 2012 at the Madison Square Garden building more than ever. During the Nick Nurse’s post-game interview, a reporter asked about what he is going to do with Jeremy who struggled with 1-9 shooting to finish with 2 points at the Chicago Bulls game. Lin was aggressive but struggled to make shots. His comment is reminiscent to Coach Mike D’Antoni famously said to Lin in 2012 to not worry about turnovers and keep making play. Hopefully it will inspire Lin the next game that his Coach still believes he can pull through this rough spot. 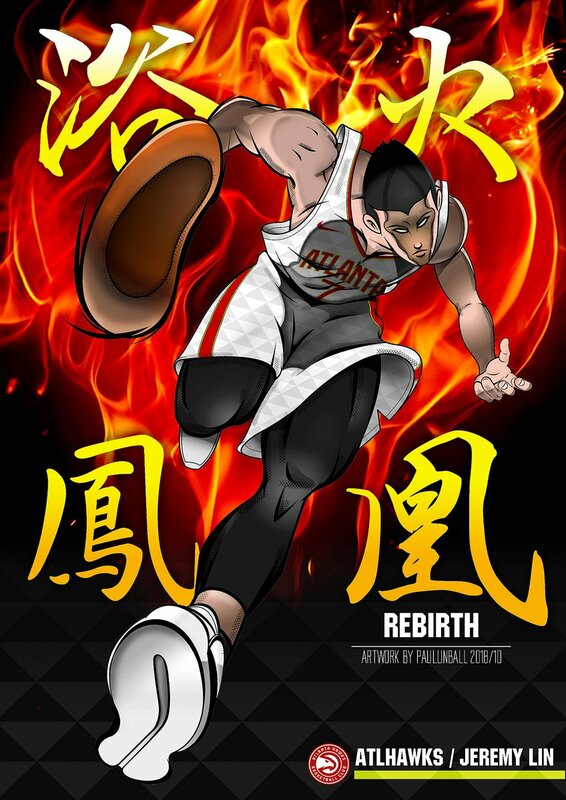 In 2012, Lin was fighting for his NBA survival. 7 years later, he will need a dose of that Linsanity magic more than ever. The only concern might be if his body will cooperate after playing 75 NBA games coming back from a career-threatening injury. It is unknown if his body was slowing down after almost a full season playing following his 2-year absence due to his previous injuries. Or he simply was not comfortable in the Raptors system. His shooting struggle did start in Atlanta before he changed team to Toronto.